to build additional projects,” according to the Official Google Blog. 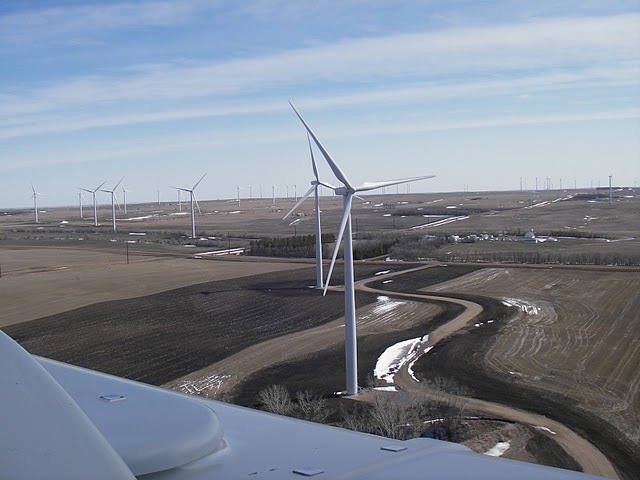 The lucky recipient of Google’s $38.8 million investment is NextEra Energy Resources’ wind energy project in the North Dakota plains–two wind farms that generate 169.5 megawatts of energy, or enough to power more than 55,000 homes. So why this project over all the other renewable energy projects out there? Google reasons that the project uses the latest wind turbine technology to provide ultra-low cost energy to the grid. for delivering low cost clean energy. We’ll let you know what we find.” We’re guessing that NextEra Energy Resources won’t be the last renewable energy investment for Google Inc. by a long shot.